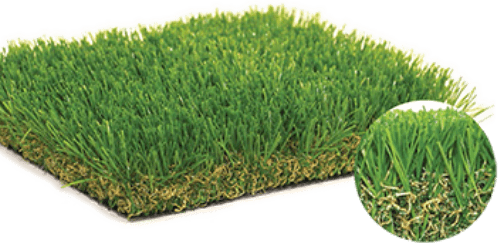 Bella Turf Inc. is a Canadian company, the product is versatile, durable, and extremely simple to install. Whether you are a Landscaper looking to add value to your skill-set, or a Do-It-Yourselfer who is eager to transform your yard into a lush, green paradise over the course of a weekend. 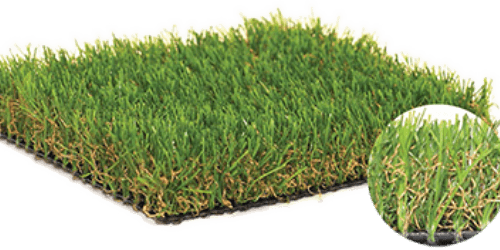 Bella Turf is keen on bringing you the very best artificial grasses that the world has to offer. 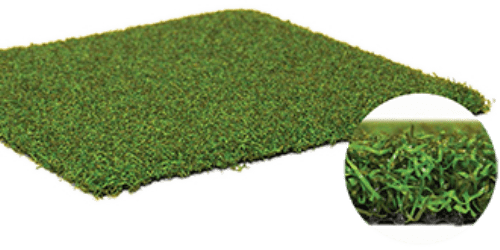 With rigorous testing and inspection along with meeting all safety standard certifications, Bella Turf has created a product that is safe, warranted, and at the top of its class. The curb appeal will draw you in and the performance will keep you smiling. 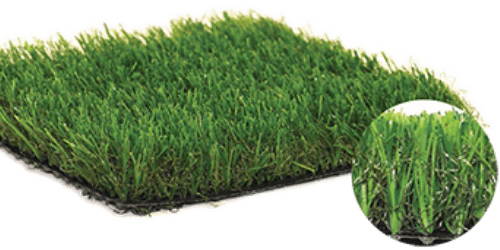 A Bella Turf installation will inevitably make life more enjoyable while increasing the resale value of your home. Invest in your family, your home and your happiness with Bella Turf Artificial Grass. 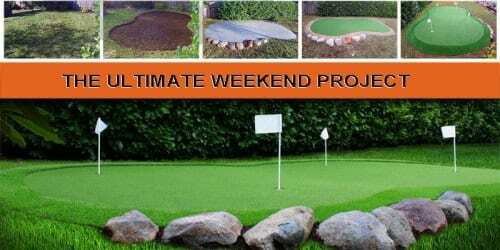 We offer these Putting Green Kits in both 10×13 and 13×20 sizes. The 10×13 kit comes in a soft curved kidney bean shape and the 13×20 kit comes in both the kidney bean shape, as well as a widened offset hourglass shape. 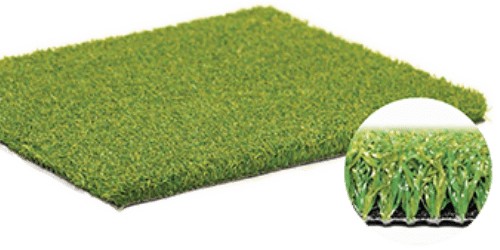 Bella Spring Pro was designed to replicate natural grass with its slightly imperfect appearance. 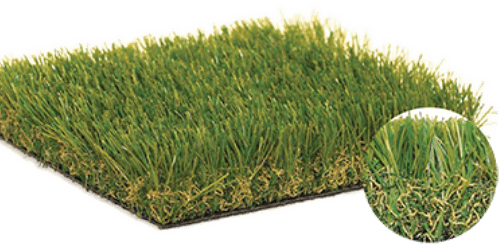 This grass has a two-tone monofilament fiber structure that is made up of field green and lime green colors. Bella Classic is as green as it gets! 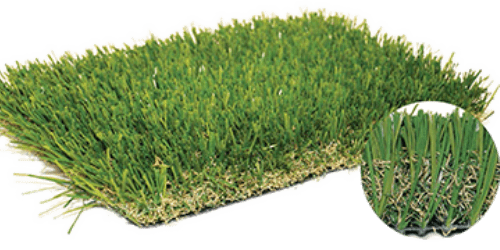 With a field green and lime green monofilament fiber structure coupled with a fern green thatch that nearly reaches the top of the fibers, Bella Classic gives your yard the look of a freshly mowed, well fertilized lawn. Country Club was developed to mimic a natural putting green surface in both appearance and performance, while keeping your budget in mind. Country Club has a two-tone polyethylene putting surface made up of field and olive green. Sierra Pacific is the “natural” alternative. Designed with subtle Olive and Field green yarns, Sierra Pacific is designed to blend into our natural environment. The U shape fiber will stand strong in moderate to heavy traffic areas. The distinct U shape fiber structure gives Park Royal added durability while remaining soft and responsive. Designed with a light tone to brighten any landscape, Park Royal is the most vibrant product in the Bella Turf line-up. Cascade Elite is our highest performer. Inspired by nature and designed to withstand heavy foot traffic, Cascade Elite’s WaveBlade Technology™ consists of three distinct ridges which deflect UV light making this product 10 degrees cooler to the touch than its nearest competitor. Eagle Putt is composed of the industry’s best Nylon 6.0 Yarns. The superior look and feel of Nylon gives Eagle Putt the most realistic playability of any putting surface on the market today. All of this combined with a rich, lush aesthetic makes Eagle Putt the benchmark in golf green surfaces.